An extremely powerful video combined with a thought-provoking narration that will put you into contemplation mode. Enjoy this refreshing 2-hour lecture exploring the nature of Consciousness. 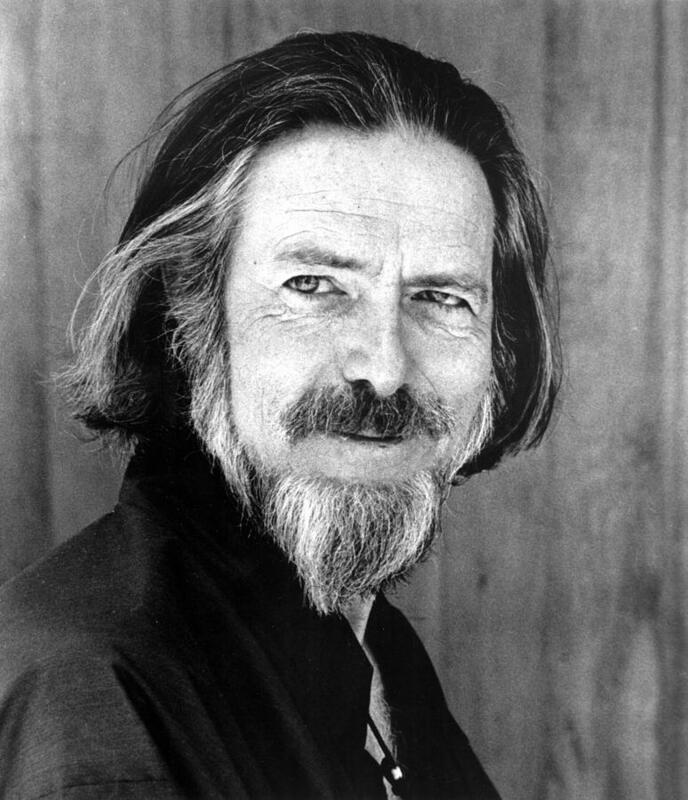 Contemporary guru Alan Watts discusses the illusion of memory in this hauntingly beautiful video. Sometimes, the truth is so obvious and so simple that we know it’s the truth before we decide to believe it. Our concept of separateness is what causes most of our misery. Being able to see what we truly are is the most important job we could have.